Max Kristoff, a man in his thirties who is living in New York, is about to come face to face with his past. 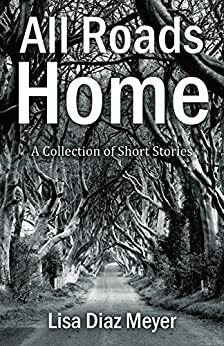 When he walks into a house in Brooklyn, trying to connect with a person from that very past, he is plunged into a haunting situation. This situation sets him on a journey that will reveal—not only his character—but what lies in his heart and soul. Will Max find what he is searching for? Will he ever find closure? Will he find himself along this journey? Or will he die without every knowing the answers he’s always been seeking? 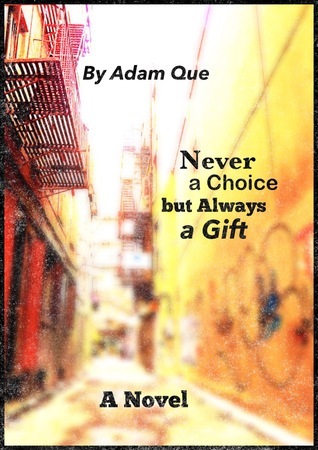 Never a Choice but Always A Gift By Adam Que is a book about change. Que takes you on a journey of Max’s life. Max was born and raised in the Bronx and currently living life with no real thought of tomorrow. After receiving some surprisingly unsurprising news, his life is bound to change. Trials and tribulations surround Max and his long time friend, Bibby. Love, sacrifice and pride are challenged throughout the story. Memories are always with us. Can these two forgive and forget, or will they live the remainder of their lives holding a grudge? Que’s use of vocabulary helps the reader relate to the different characters and really help you feel the emotions. The reader is lead along an easy to follow narrative that is sure to stimulate emotional response. That being said, there are times where the vocabulary becomes redundant and phrases are repeated which disrupts an otherwise sentimental novel. 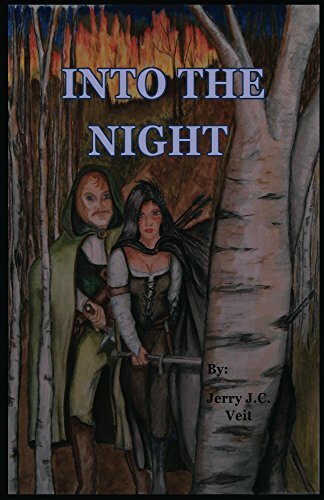 Max is a well developed character and the story is gripping, but I felt that his thoughts in the beginning of the novel were constantly interrupted by tangents, side stories and information dumps which caused the story to lose focus. But when Max meets his love interest Celeste the background information is given in a less dense format and the novel flows easily and keeps the readers attention. This novel is one of the more unique one’s I’ve read in 2016. Story detail is revealed through the use of double narrative. Things that Max is not willing to tell the reader is revealed through Bibby’s perspective. The switch of perspectives results in a change of language and tone which truly captures the feel of a new narrator. Few books I have read with a similar method of perspective change have lacked that quality. 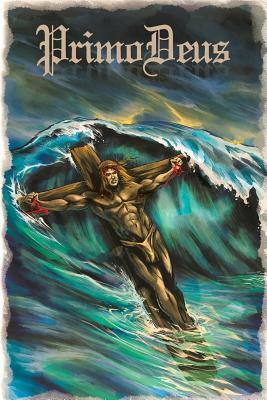 I recommend this book to people going through hardships. Hope and unconditional love are cornerstones in the characters relationship. 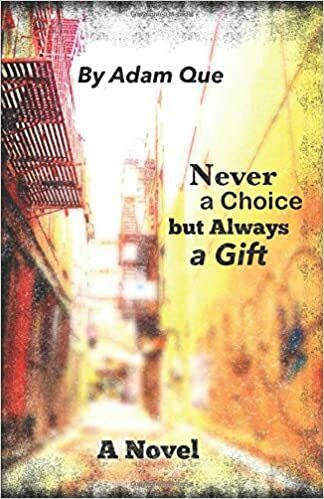 Never a Choice but Always A Gift is about a journey, but not the kind where characters trek through exotic locales. It’s a journey through life, to find love. 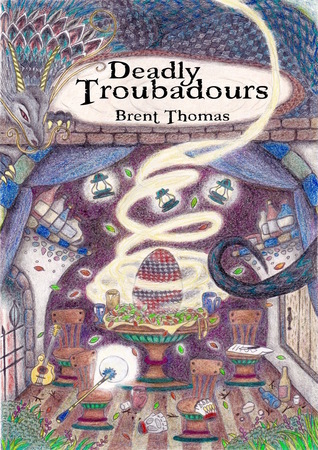 The Deadly Troubadours seek to make a name for themselves by stealing a dragons egg. What was the inspiration that created this fantastic journey these characters go on? There are two basic inspirations for this quest. The first and likely more obvious one, is alcohol. 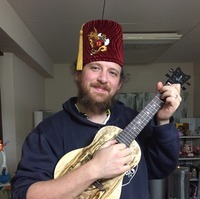 I have lived in Japan for over a decade and office drinking parties are a part of the culture. I certainly think this was on my mind when I decided the quest should began basically due to bragging while inebriated. As for the actual quest for the dragon egg, I wanted something relatively small scale. By that I mean a common element in fantasy is the everlasting fight against the eternal evil that threatens to destroy the world. And nothing against that books that use that in their stories, but I wanted this to be an adventure of our heroes making. There are several well developed characters in this story. Kestra, Demetrius, Talbert, and Aleksander. What were the morals you were trying to capture while creating these characters? To be honest I’ve never really thought about them in that way. I wanted them to be likable, even if they don’t always make the best choices. I wanted them to feel real in that we can understand their motivations even as they make those choices. I’m trying really hard to think of certain morals that I was thinking of, but I really do think I was more aiming for roundness of character, which sounds horribly egotistically of me.I would say that here are four people who are striving to make themselves better people while doing their past to remain loyal to each other and honest with each other about their mistakes. It is going to be a sequel to Deadly Troubadours. It is tentatively called “Sand, Sea, and Stone”. 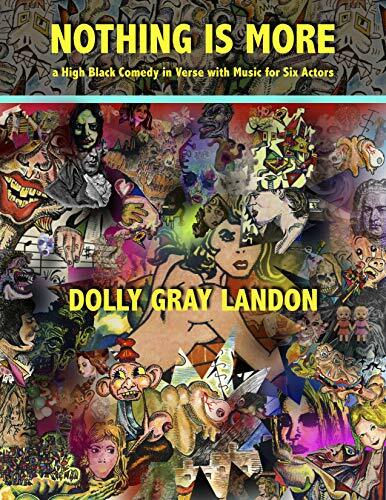 I’m hoping to have it released March 2017 and I will be starting a crowdfunding campaign to do a print run, much like I did with Deadly Troubadours. That campaign will likely start January 2017.